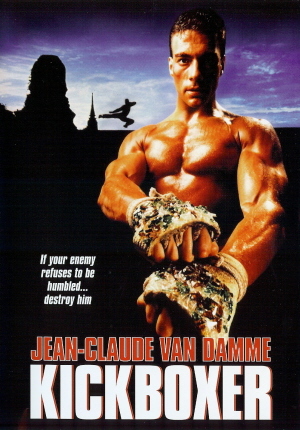 Accompanied by his brother Kurt, American kickboxing champion Eric Sloan, arrives in Thailand to defeat the Eastern warriors at their own sport. His opponent: ruthless fighter and Thai champion, Tong Po not only defeats Eric, he paralyzes him for life. Crazed with anger, Kurt vows revenge. After a crash course in the ancient techniques of kickboxing form Thai master, Xian Chow, Kurt challenges Tong. Their battle to the finish, born of lust, power and revenge, will leave only one man standing.